Every year, SSON’s survey highlights enormous progression in Shared Services’ evolution. The past couple of years have shown a clear move away from transactional, human-based work towards data-driven, knowledge-based activity – enabled by automation. Yet, and despite the anxiety unleashed by automation, this has not translated to obvious job losses. Instead, Shared Services Organisations are developing new competencies and taking on growth without adding headcount, frequently by leveraging new Centres of Expertise or Excellence (more than 2/3 of ANZ SSCs now leverage COEs) and expanding into new services and geographies. 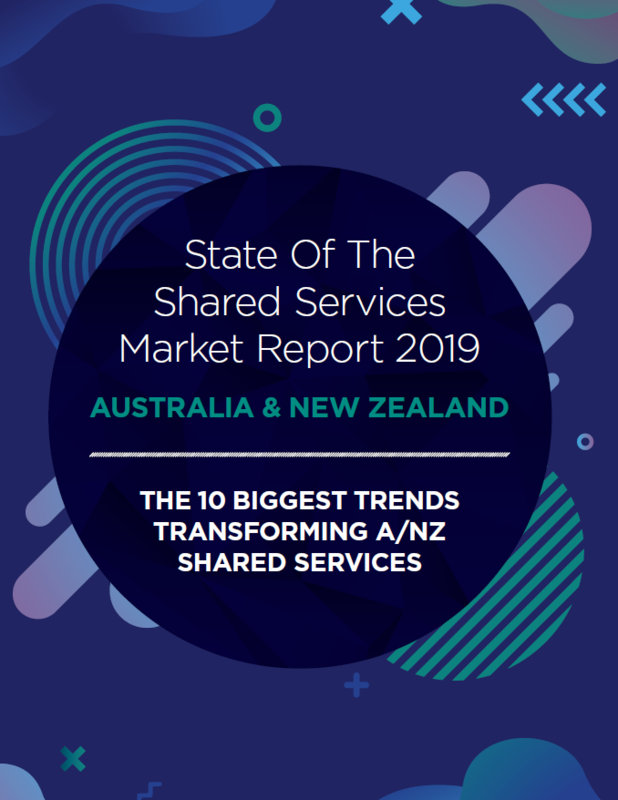 Download the full ANZ State of the Shared Services Industry Report to explore the 10 biggest trends transforming shared services.